In Stock Now! 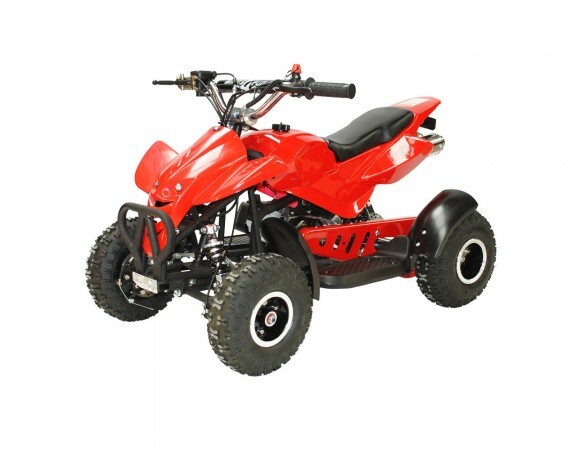 Bikes4Fun kids 49cc mini quad bikes have arrived! Self Balancing Scooters Craze Coming To Bikes4Fun! Are you looking for stress free solutions this Christmas? 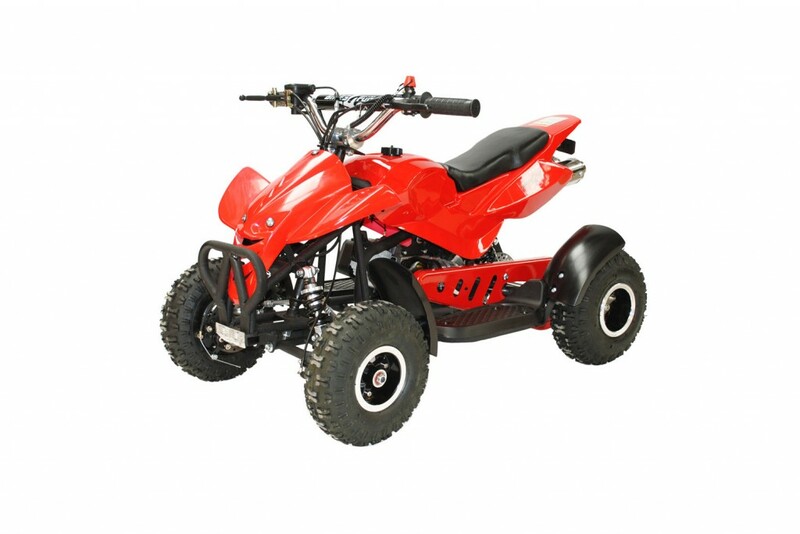 Why not reserve your kids mini quad bike for Christmas and start a payment plan? Here at Bikes4Fun we can make it easy to afford your kids dream bike. Simply call us to pay a deposit and arrange a payment plan that you can afford. As we all know, the kids 49cc mini quad bikes are in high demand every Christmas and stock levels can run low before you manage to get your hands on one so why not reserve yours today? 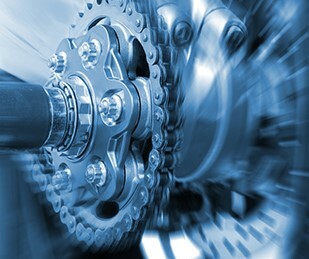 We will keep hold of the bike and ensure delivery on a date of your choice in December. So whether you are looking for a kids 49cc mini quad bike, 800W 36V electric kids mini quad, a 1500W or 1000W scooter or a self balancing scooter with bluetooth we can help you! Call us today to find out more on 0345 652 0014. Beat the blues with 10% off all spares this Jan!